Discussion in 'SmartPhone, PDA Application & Games' started by peaksel, Oct 3, 2016. 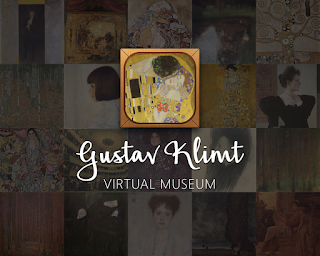 Take a tour to the virtual art museum of Gustav Klimt artwork in 4k resolution. Try out Gustav Klimt Virtual Museum app and enjoy his eclectic art style.